As Riviera waves him in, she points to the narrow door leading to the back of the art shop. I notice the man’s birthmark when he turns. It resembles a wine-colored skull with teeth. I have to stop him. However, I can’t go past Riviera who allows him to open the door at the rear. 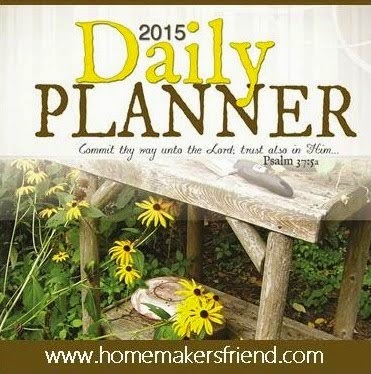 He enters and quickly shuts the door behind him. She walks around the counter and halts in front of me. “Have to see what you have for sale again,” I say. The barrel body of the stout woman rolls on her short legs as she returns to the counter and wipes the glassy top with a wrinkled towel. “No. It doesn’t.” I can’t stop myself from adding, “I can’t buy that choker.” I stare at the works of art on display. The drawing of the little girl with her puppy is not hanging on the wall now. Only a pale blue stain is left at the place where the drawing used to be. 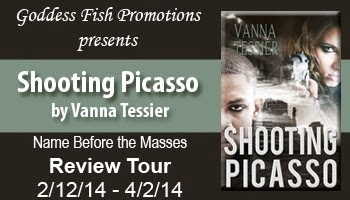 Vanna will be awarding a $15 Amazon GC and a softcover, autographed copy of Shooting Picasso (US ONLY) to a randomly drawn winner during the tour, and an Ecopy of the book to three randomly drawn commenters during the tour.